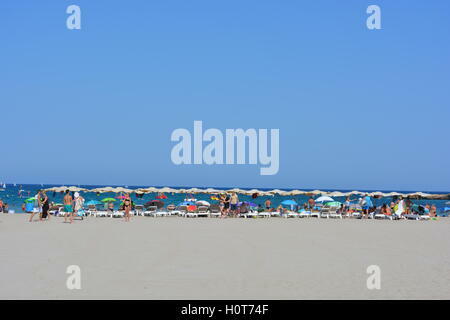 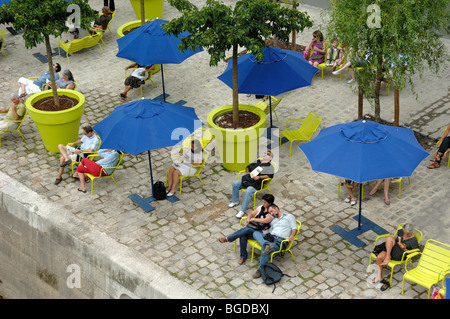 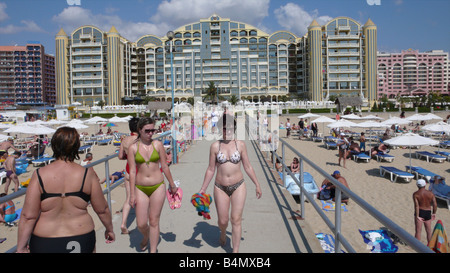 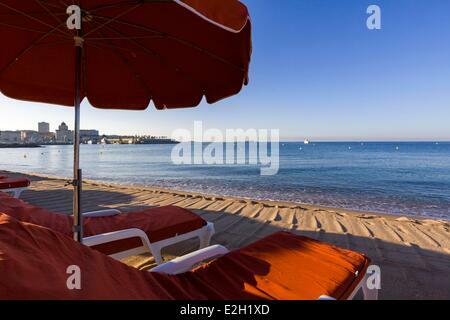 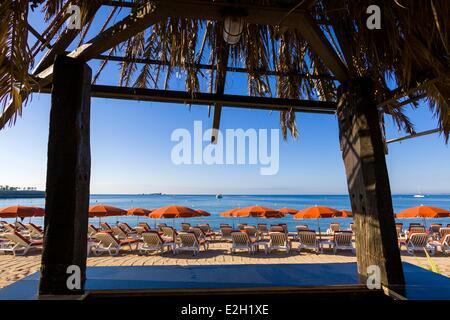 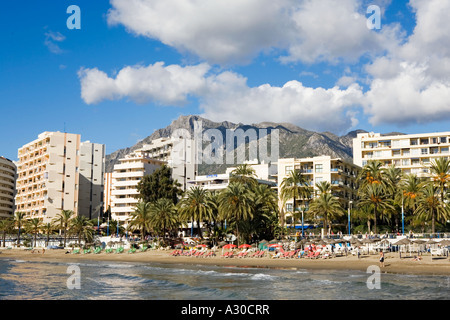 Deckchairs, sunshades and crowds on the Arenal in summer, in the resort town of Javea on the Costa Blanca, Spain. 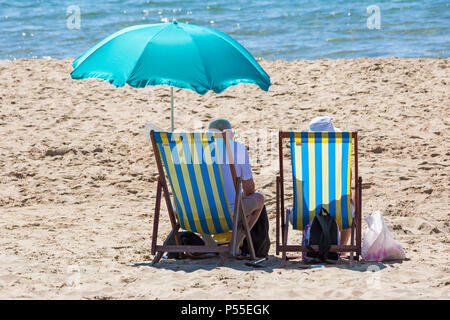 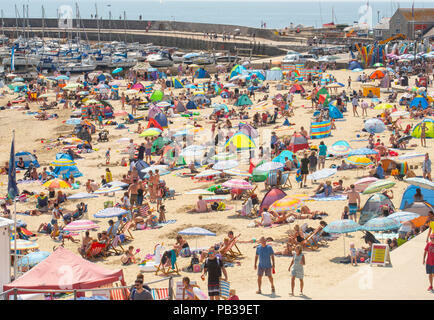 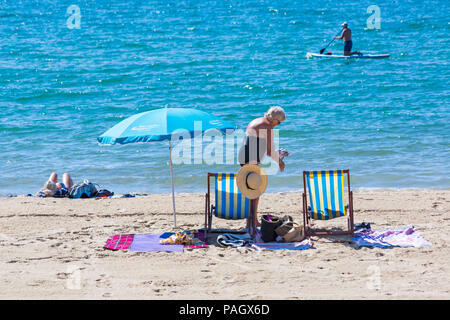 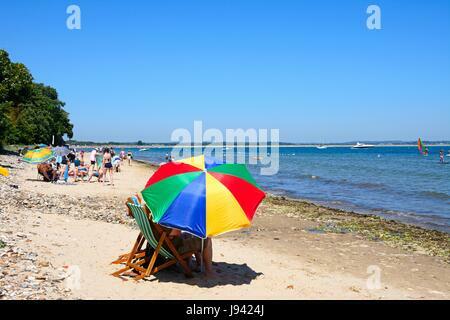 Holidaymakers relaxing on the beach with a colourful parasol in the foreground, Studland Bay, Dorset, England, UK, Western Europe. 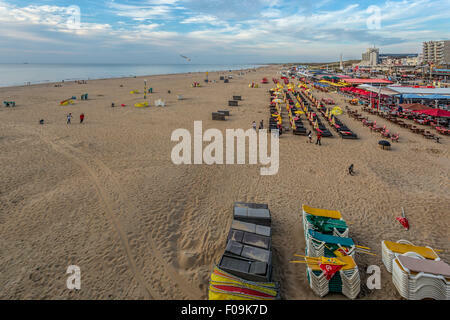 Panoramic view from Scheveningen Pier on the beach, The Hague, South Holland, Netherlands.